Signed and dated in pencil on the mount, recto. From The First Aperion Portfolio; images by visiting instructors at the Aperion Workshops, Millerton, New York, published 1975. Number 13 in an edition of 40. Bea Nettles has been exhibiting and publishing her autobiographical works since 1970, and has produced some of the most visually exciting work of the period. 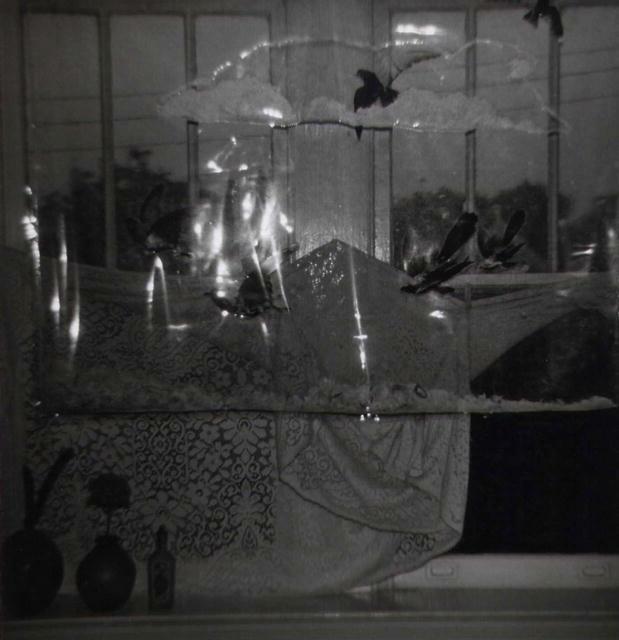 She is an innovator in photomechanical printmaking who uses photographic imagery with a variety of processes, some of which she introduced to the lexicon. She has had over fifty one-person exhibitions including the International Museum of Photography at the Eastman House and the Museum of Contemporary Photography in Chicago. Nettles was recently included in the group show 'Six from the Seventies: The Last Years of Modern Photography' at the Howard Greenberg Gallery. Items Similar To "Bea Nettles: No. 3 from the series 'Escape'"